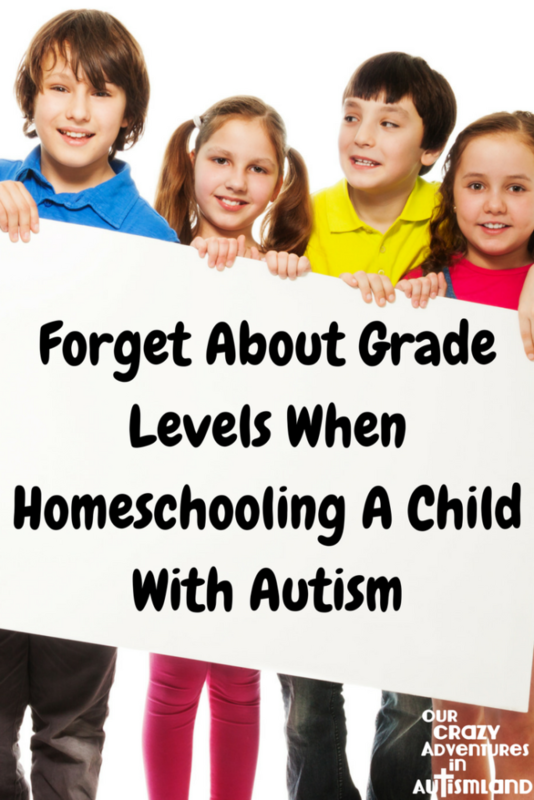 Forget about grade levels when homeschooling a child with autism. Church is the only place where we assign an actual grade level for the children. For Madison , our typical child, we looked at her actual age then placed her in the corresponding grade level. 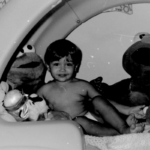 For Logan, our child with autism, we looked at his developmental age then placed him in the corresponding group regardless of his physical age. It was far more important that he be where he was socially rather than anything else. The same applies to picking out a curriculum for your homeschool. You have to look at each subject individually then place the child at the level they are at regardless of where they are ” supposed” to be. The key here is to find their comfort zone then push them a bit past it. It’s called working in their zone of proximal development. 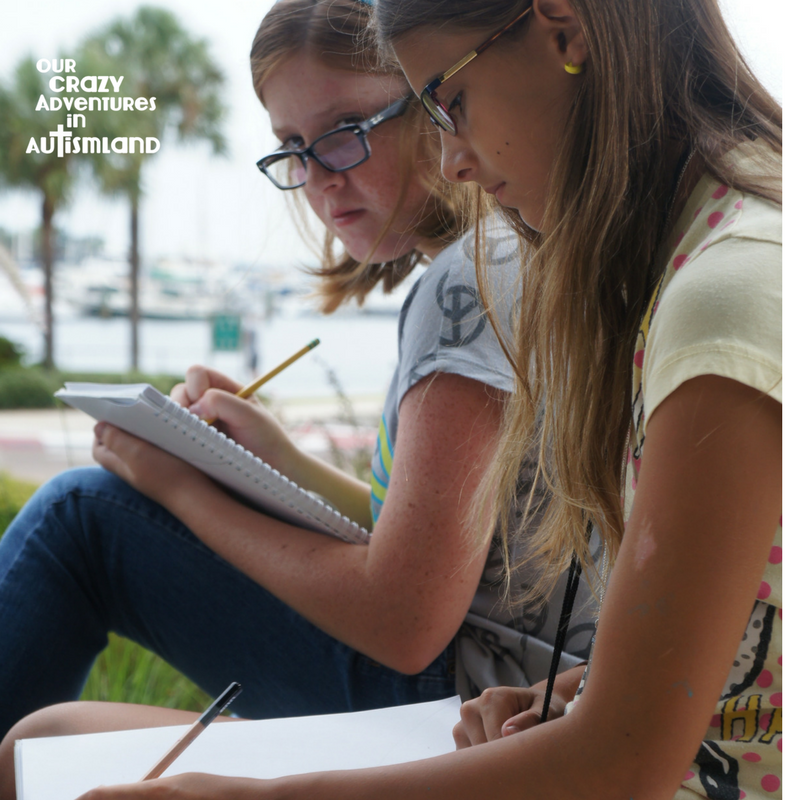 The tedious part will be finding it for every subject you teach in your homeschool. Don’t be discouraged if your child is all over the place. Due to limitations in areas, there will be discrepancies. That’s fancy words for no subject will be alike. Logan is extremely advanced in reading, math, science and history. He is doing advanced work well above grade level in these areas. On the other hand, he’s severely behind in writing and language. Anything that involves fine motor skills as well as motor planning are difficult for him. Behind as in doing the same work as his sister who is in 4 years younger than him. Anything that involves writing for long periods makes him feel inadequate. It is clearly difficult for him so we make modifications using adaptive technology in addition to teaching at the correct level. I can’t focus on his inability to write a complete report even though he is about to start high school. I will lose valuable time doing anything other than pushing him slightly out of his zone then allowing him to step back in it. I can’t look at what other children are doing. I must maintain my focus on him and him alone. I have to put blinders on so to speak to keep my laser focus. Take time this week to check out the subjects you are teaching. Check to see if you have your child at his actual level or his grade level. Don’t worry if he’s behind. By working at his level , you will help him to learn it and catch up with his peers faster with less grief for everyone. More smiles and less tears. Who doesn’t want that in their homeschool? I love this post! I am home schooling my grandson who is in what would be 7th grade in public school. he came to live with me in March of 2016. i started homeschooling him when school started in Aug. He is an excellent reader but his handwriting is what he has the most trouble with other than Math. He hates having to write anything because of his dislike (putting it mildly) for his writing ability. He has improved in his math since I started with him but it’s simple addition & subtraction. How do people get the required courses for a diploma if they can’t fulfill the requirements. He also has Nystagmus & I have been told he will probably be unable to drive. i want him to be able to have a job but what can I do to help him if he can’t get a diploma or pass the GED when the time comes? He talks like a grown-up & people have a tendency to think he has no problems with learning. You can issue him a homeschool diploma when the time comes that is accepted just like one from public school. Also, as his development progresses then the fine motor will as well. I have a post on her about fine motor development. Just keeping filling in the gaps by working at his level. You’re doing a great job! You are so right on with this, thanks for the encouragement! I have always done this for all of my children, delayed or not. I am curious though, I am starting to have some trouble with assigning my almost 16 year old (who has Down Syndrome and is on the autism spectrum) in public events (church) developmentally. As he gets older and bigger, he doesn’t fit in with his developmental peers, yet activities are too complicated and fast paces with his chronological aged peers! Our Church is great, and he is accepted unconditionally, which I am grateful for, but I wondered what others do in this circumstance. Hi Joy! It can get challenging when they are older for sure. What I have done is to put him with his little sister, borrow a younger child so it’s less obvious why he’s in there or find a one to one aide to work with him in his own age group. Hope this helps!